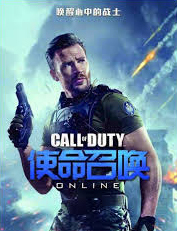 With over 20 years experience in Animation working on over 28 Game and Movie developments, I have worked as both an Animation and Cinematics Director. In addition to overseeing my team, I am highly involved in all aspects of production – ranging from storyboarding and pre-visualization to body/facial animation, cinematography/camera work, rendering, post effects and editing. 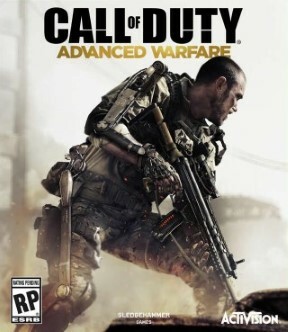 I have worked on many high-profile gaming and movie titles, including Call of Duty – the most successful game in gaming history, and Star Wars Episode VII The Force Awakens – the number one movie, and hugely anticipated sequel of all time. 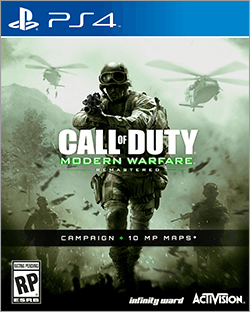 I am now employed by Raven Software (Activision), most recently known for their work on Call of Duty, as Animation Director working on some really cool stuff! 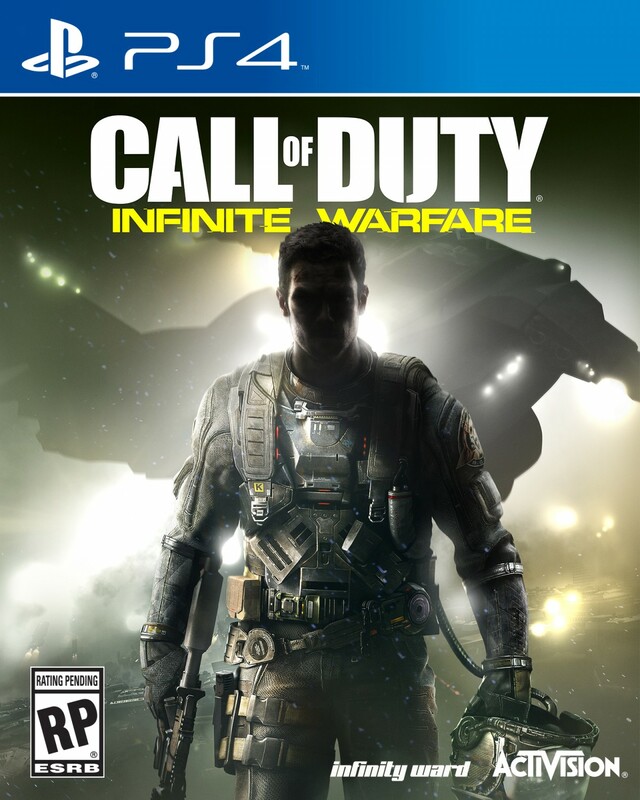 Working on the hugely successful and number one gaming franchise of all time: Call of Duty. My responsibilities as Animation Director is to drive and oversee the Animation, Motion Capture Studio and Technical Rigging Departments, ensuring all Animations and Cinematics are delivered to highest levels of quality. Working on the hugely successful and number one RTS game, Total War. 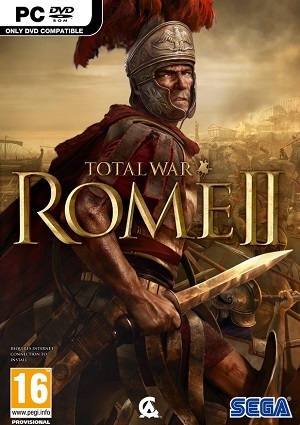 My responsibilities included the production of Cinematic and Marketing game trailers for Total War series. Working on site at the fantastic Warner Bros. 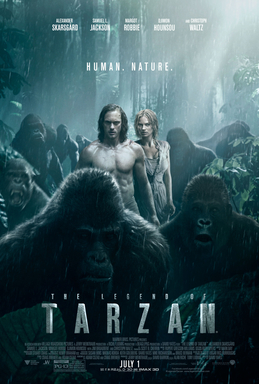 Studio in London, on this ambitious major movie title. My role includes specialist camera animation and devising innovative shots incorporating revolutionary use of Robotic Arms to control both actor and cameras in complex synchronization. 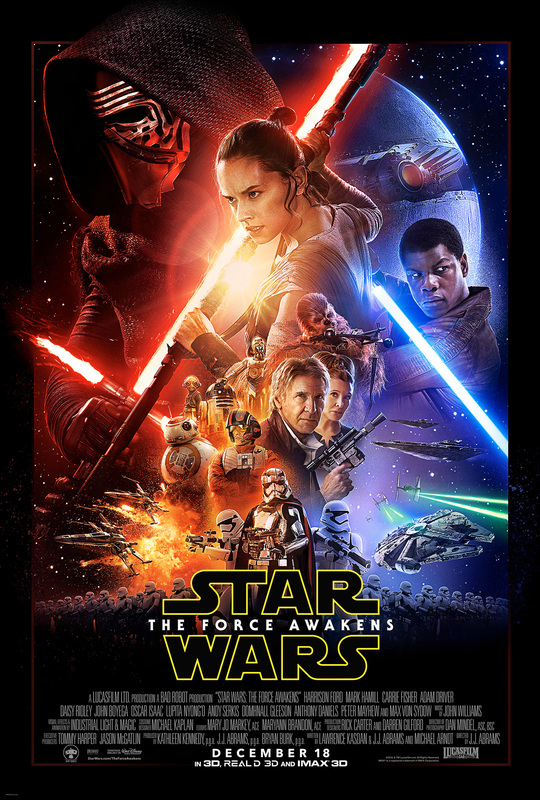 Based on site at the world famous Pinewood Studios in London, I worked closely with J.J.Abrams and the Production Crew at ILM to visualize the hugely anticipated movie. My responsibilities include pre-visualization scene and shot layout, with a huge focus on vehicle flight path, including key shots for the Millennium Falcon, and camera layout for complex shots. 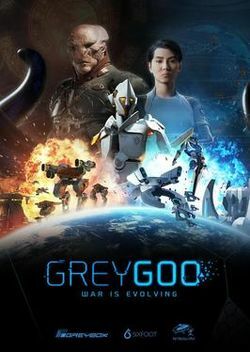 Working on the Cinematics for Grey Goo, an ambitious RTS game, my responsibilities included character animation – both facial and body – vehicle, and camera animation from initial staging and layout through to completion. 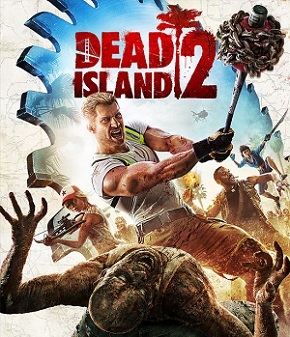 Working on Dead Island 2 E3 2014 Reveal Trailer, my responsibilities included character animation – both facial and body – vehicle, and camera animation from initial staging and layout through to completion. 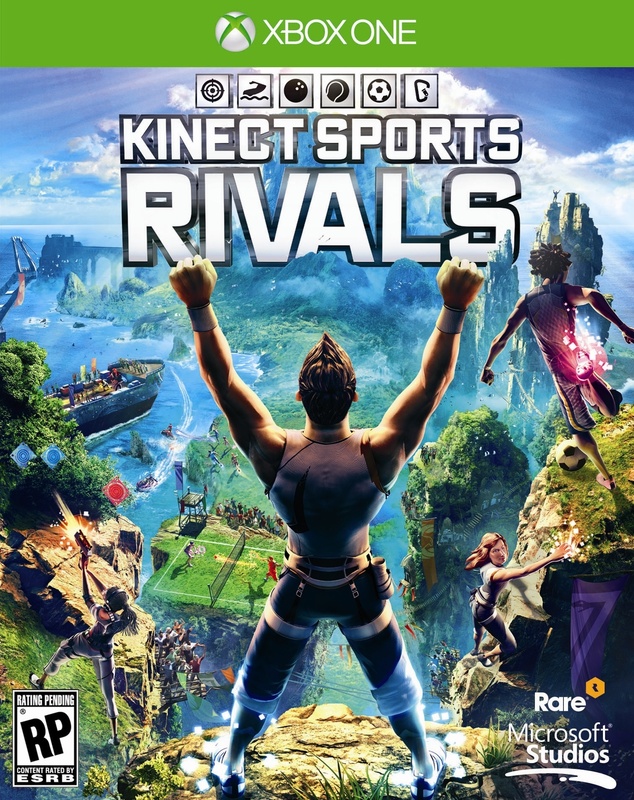 As one of Microsoft’s flagship Xbox One titles, Kinect Sports Rivals was an especially exciting project to be involved with. 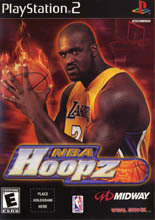 Due to my many years of experience in the field of cinematics, my main role was to create engaging and dynamic cutscenes to entertain and inform the player. 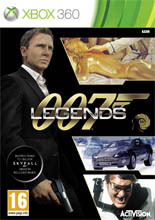 To coincide with the 50th anniversary of the James Bond franchise, Legends was an opportunity to celebrate all that the eponymous hero represents. Working in collaboration Danjaq (responsible for the copyright and trademarks related to James Bond on screen), I was tasked with creating a contemporary cinematic look and feel in keeping with Daniel Craig’s Skyfall. Working with talented actors to capture iconic Bond moments, I led the Cinematics team to produce all cutscenes and in-game cinematic sequences. 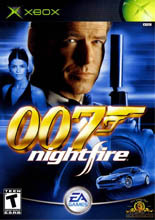 Working in collaboration with Activision during the development of the critically acclaimed remake of Rare’s GoldenEye, I worked closely with, and directed, Ben Cooke (Daniel Craig’s stunt double) to produce re-imagined cinematic sequences and interactive cinematic gameplay on a bolder, more contemporary scale than the original. 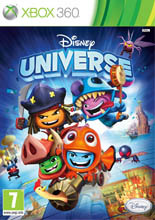 A family orientated title based on Disney/Pixar IPs. I was tasked with producing original cinematics, in keeping with Disney/Pixar’s unique style, to inform and entertain players. 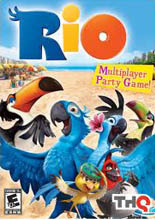 Following the success of Ice Age 3, this project was developed to coincide with the release of Blue Sky’s Rio. I produced fun and informative cinematics to complement the gameplay. 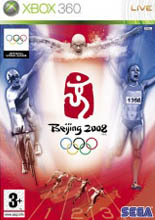 Coinciding with the Vancouver Winter Olympics 2010, I developed the style of the cinematic sequences/cinematic gameplay to replicate the exhilarating look and feel of a televised major sporting event. 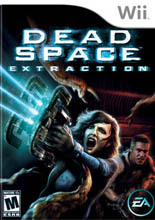 Worked closely with EA to produce an especially immersive cinematic experience to enable the player to feel truly part of the Dead Space universe. 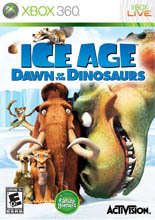 Working in close collaboration with Blue Sky to produce an entertaining title to complement the movie and its characters, I was asked to develop cutscenes to reflect the humour and characterisation of the Ice Age movies. 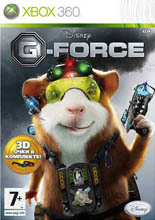 Working in close collaboration with Disney and Bruckheimer’s production team, I developed a dramatic cinematic style to reflect the look and feel of G-Force the movie. 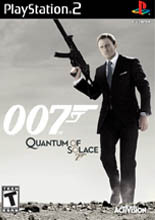 Working in conjunction with Activision, I visited Treyarch to study the Quantum of Solace movie script and to discuss my vision for the cinematics. 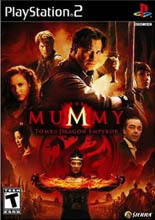 As a result, I developed a fast-paced cinematic style to complement the action and drama of the movie. Working to an exceptionally tight deadline, I developed cinematic cutscenes to capture the look and feel of the movie. Delivered a cinematic feel to capture the thrilling atmosphere of a televised major sporting event. 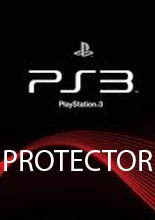 A completely original IP developed for Sony. I was asked to create an emotional and compelling cinematic style. 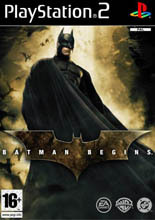 Part way through the project I was asked to join the team to assist in producing cinematics that reflected the dark, gritty atmosphere of the Batman movies. 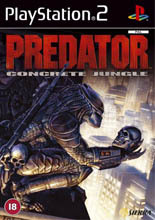 An exciting original game set in the Predator universe that allows players to freely navigate, explore and interact with the environment. 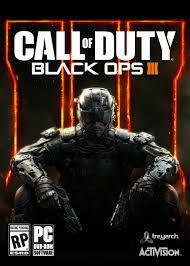 I led the animation team to produce both cinematics and gameplay with futuristic and cyberpunk type visuals. Asked to assist part way through development to develop in-game character animations with a stylised look and feel. 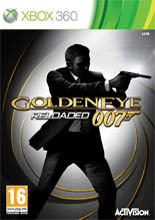 Working in close collaboration with EA to produce a completely original Bond story based on Pierce Brosnan’s portrayal of the character, I was responsible for in-game animation, including characters and weapons. 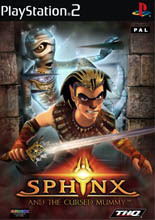 A porting of the successful arcade game to home console; I was tasked with producing in-game animations and assisting in art and graphical assets.